FAA Airworthiness Directive AD 2011-07-13 was issued 04 April 2011. Please consult our “Support” page for further information. 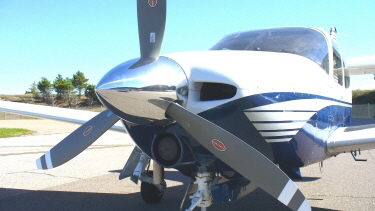 We specialize in everything Commander: from inspections, to maintenance, to Service Kits, to exciting modifications to improve the capability of the fantastic Type AC11 airplanes manufactured by Rockwell in the ‘70’s and then by Commander Aircraft. What if you could be level in cruise at 12,000 just 12 minutes after takeoff?